Brig. Gen. Farshad Hosouni-Zadeh, former commander of Saberin, IRGC’s elite special forces brigade, was killed in Syria, Iran’s semi-official Fars News Agency reported today. No further details were given. 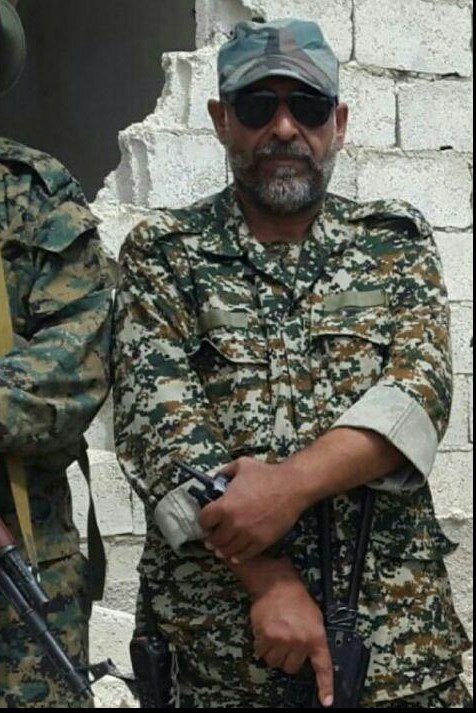 On Monday, Colonel Hamid Mokhtarband, aka Abu Zahra, former commander of IRGC’s Hazrat Hojat brigade in Ahvaz, was also killed in Syria, Tasnim news agency reported today. 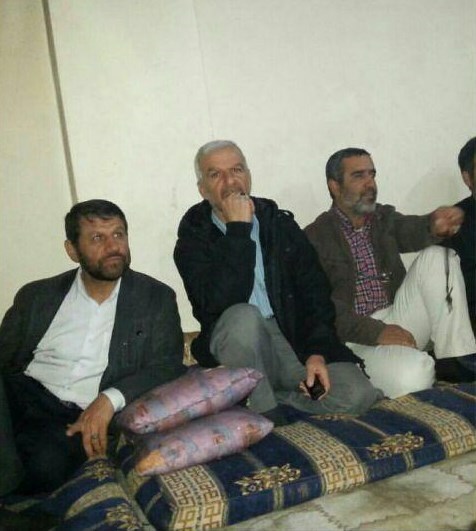 Last Thursday, the most senior IRGC officer in Syria, Gen. Hossein Hamedani, was killed near Aleppo. He was buried on Monday in his hometown of Hamedan. The intelligence war is happening in Syria now. Lets see how Iranians can handle this one. It seems that Iranian IRGC is faring very badly , . That's what happens when you have foreign adventures. Unlike the US, Iranian commanders are actually on the front lines, directing Syrian army and allied troops. They are thus in the line of fire. I wish they would be less brave and more careful though. They are loosing intelligence war to Israel. The General Hamadni was killed as he inspected the Front line. The rank of general or sardar in Sepah means completely different thing to most other Armies. Sardars often fight in the frontline with the foot soldiers and up to 1990s did not have a clear hierarchy or rank... what they loose is the prospective that comes with distance from the battlefield what they gain is respect from their followers. This is not lost on Suleimani who moves between battle fields. I find it hard to believe that these three prominent losses are not a perfect example of the perhaps unprecedented Cyber/intelligence wars being fought in and around Syria. These ISIS/ISIL/Daech successes beg so many questions. Do they receive assistance? I'm guessing of course. Any gulf power, Turkey, CIA all possible in my mind! Turkish election, if not a coup before, should prove interesting if not historic.Even and maybe especially if it only reproduces the the same stalemate! Not unlike Istanbul in 1914, Ankara today may have to take bold decisions. And the direction that is could be anyone's guess. Iran has very brave commanders, they don't hide themselves behind common kind of soldiers..........like the western ones.